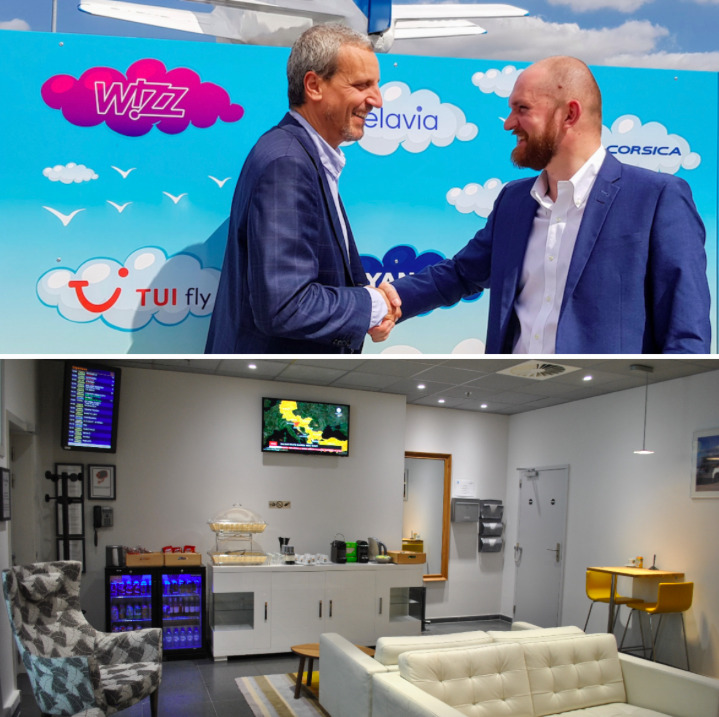 ParkCloud has agreed a deal with Belgium’s second largest airport – Brussels Charleroi Airport, BSCA – to provide customers with the option of lounge pass bookings, alongside existing fast track security and pre-booked parking options. The airport benefits from two passenger lounges; one located in each of the two terminals. Both lounges boast complimentary drinks, snacks, reading materials and free Wi-Fi, which customers can now book through parkcloud.com. Additionally,passengers who book a lounge pass will receive a complimentary pass through security fast track – allowing them to bypass check-in queues. ParkCloud has multiple sales channels available for BSCA - including its partnerships with airlines Ryanair and Wizz Air, its own reservation platforms and a tailored booking engine on the airport's own website. Furthermore, marketing activity is conducted in English, French, Dutch and German, to cater to the multi-lingual Belgian customer base.